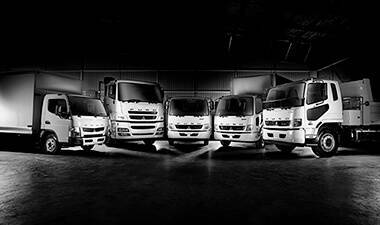 Stillwell Trucks are a leading truck dealership located in Milperra, Sydney. We have new trucks for sale from Fuso, Mercedes-Benz and Freightliner, and we are pleased to offer the complete range of trucks available in Australia. 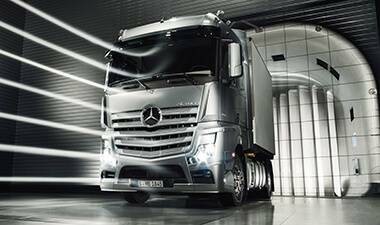 As a full service dealership we can assist you with all your truck needs, including truck parts, repairs and servicing for all makes of trucks. 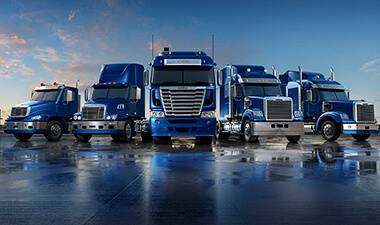 Contact our Finance Business Managers for finance options when buying your next truck. Their industry knowledge makes a real difference.